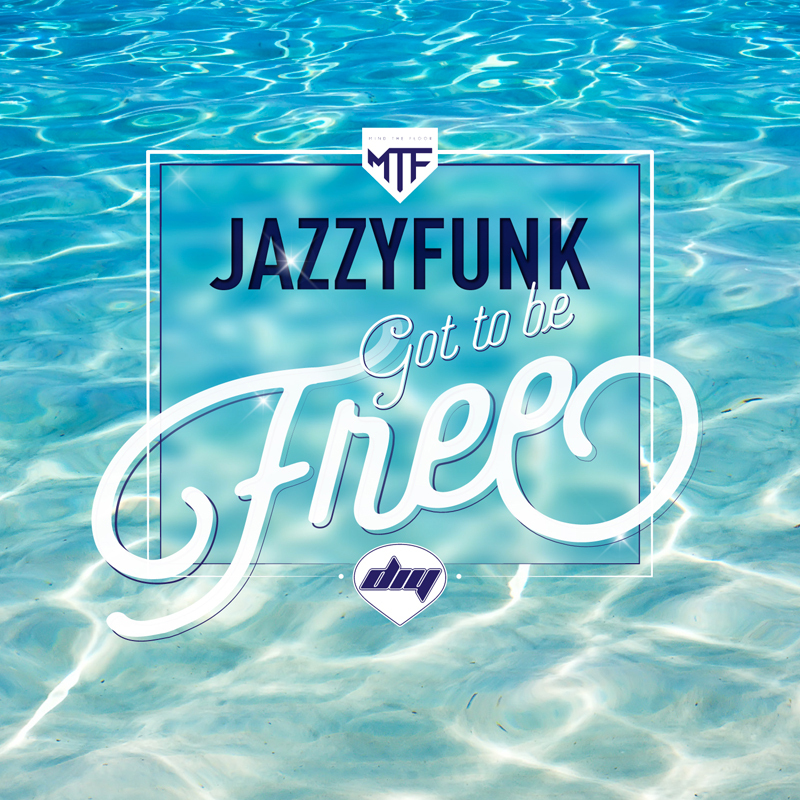 Italian based Live Act and producer duo JazzyFunk are back on Mind The Floor / Do It Yourself with their track GOT TO BE FREE. This time, they focused on the instrumental parts and hired Nathalia for the vocals. The result is a smoove and groovy tune you want get out of your head!